Share your party with us! Have a pretty DIY party to share? 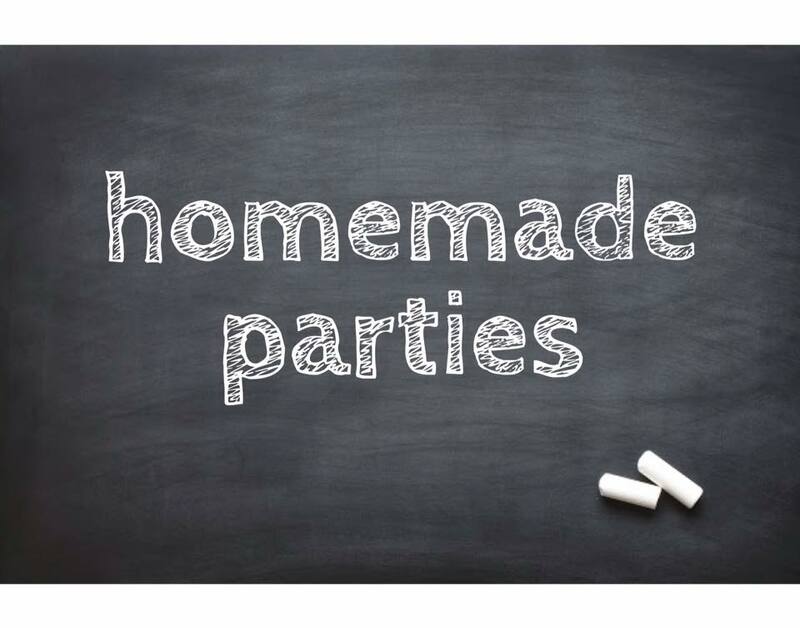 Tag us at Homemade Parties in Facebook or find us @homemadeparties in Instagram and we’ll share our favorites! It doesn’t matter if your party is big or small, as long as it’s your labor of love! 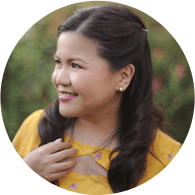 Let’s celebrate life’s little moments, one DIY party at a time!